It’s a magical place for sure. You have to look carefully, but the white one is definitely a unicorn… who knew? 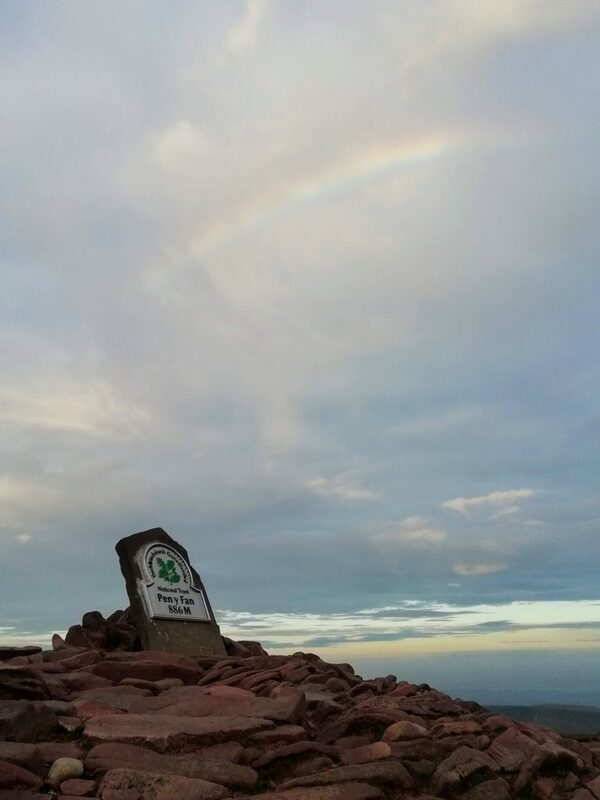 And there was a strange rainbow at the top, so maybe they only come out when there’s a rainbow. Little rainbow on my evening run. What a wonderful spot for whittling!